This book presents both the basic principles of high voltage science and deals with the practical application of this knowledge. The fusion of basic knowledge and practical usage has prompted the addition of subject areas to those already well known: a chapter on fieldgrading; a chapter on breakdown statistics; a section on tracing breakdown and; a method for checking tg δ- measurements. Blending basics and practice has also influenced the treatment of the topics. The author critically reviewed field calculations; studied combinations of dielectrics in a systematic way; related test specifications to insulation coordination and; critically reviewed discharge tests. 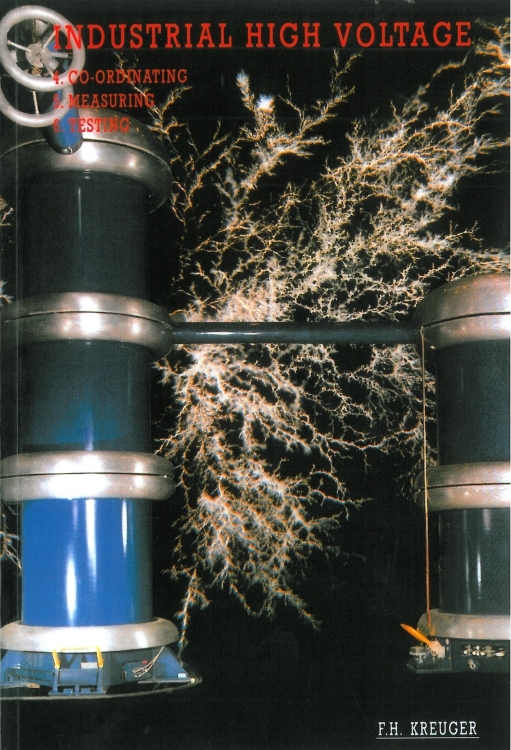 Industrial High Voltage is published in two volumes and is divided into six fields. Volume I: Electric Fields: behavior and calculation; Dielectrics: breakdown mechanisms and applications; Constructions: combinations of dielectrics and field grading. Volume II: Co-ordination: deriving test specifications from insulation co-ordination; Testing: generating and measuring high voltages, statistics; Measuring: C, tg δ, partial discharges.